As promised this is the firmware for Samsung Galaxy J1. This firmware is for J100F Samsung Galaxy J1 variant. I only copy pasted my post from J100H, because the procedure is just the same. Check out this firmware for Samsung Galaxy J1, the firmware is for J100H. There are other variant of J1. An example is J100F. This firmware is only compatible for J100H. 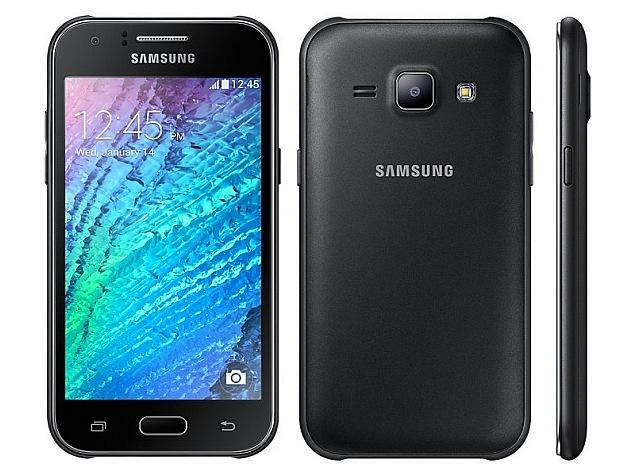 For other variant of Galaxy J1, I will post it in another article. The file in this post consist of PIT, BOOTLOADER, PDA, MODEM and CSC file. 2. After installing the driver Press and Hold Volume Down + Home Key + Power Button, a selection will appear if you would like to go in Download Mode, Press Volume Up to proceed in Download Mode. 4. Wait for it to finish installing the driver. BEFORE PROCEEDING IN FLASHING MAKE SURE THAT THE BATTERY IS FULLY CHARGED OR 50% CHARGED. 2. Load the file (PDA, Phone, CSC). Click on PDA then look for the firmware that you had extracted. Same with Phone and CSC. Bootloader is optional. 3. Do not check repartition. 4. When you are ready to flash your phone, Press and Hold Volume Down + Home Key + Power Button, a selection will appear if you would like to go in Download Mode, Press Volume Up to proceed in Download Mode. 5. Connect your phone in the PC via USB Cable, wait for a value in the ID:COM to appear. It will turn yellow with number example: COM32, if it nothing appear close Odin an open it again and load the file again. 6. Press START to proceed flashing your phone. Wait until it is done, the phone will reboot after flashing.